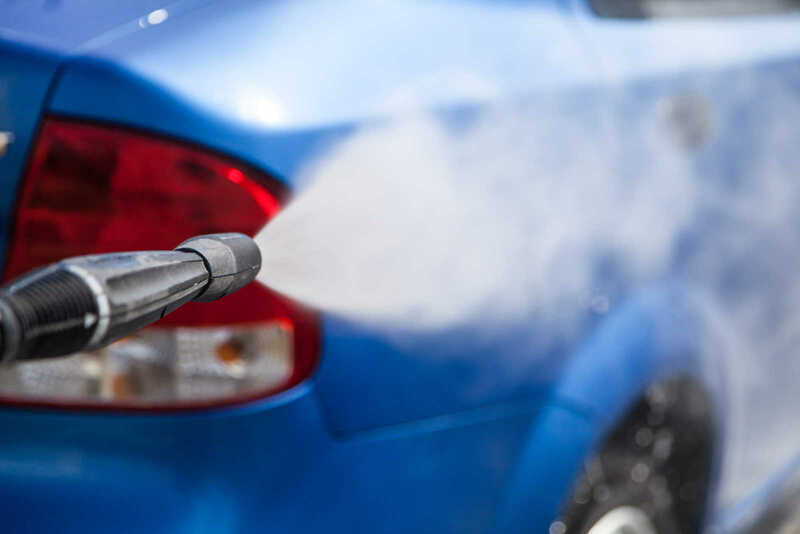 Several Exterior Wash Packages and Unlimited Wash Club. 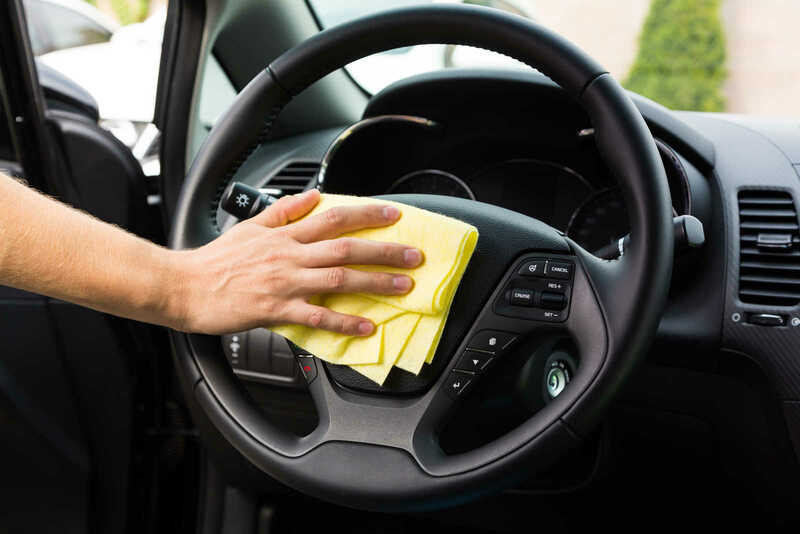 We offer express hand waxing as well as interior cleaning and detailing. 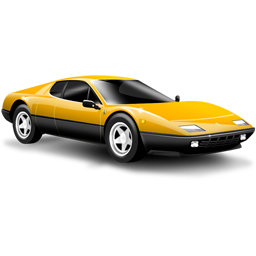 "You will really see the difference"
account with our mobile app. 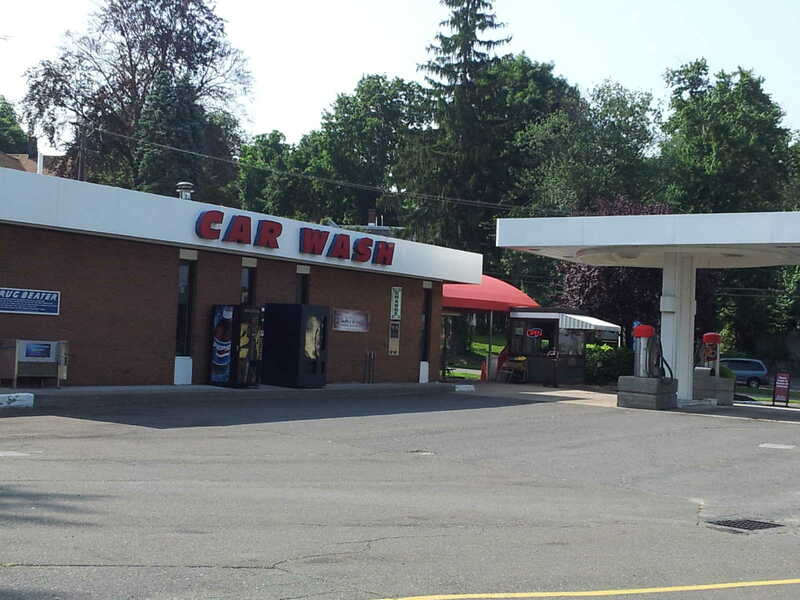 Seasonal Times: During the Winter Sno-White Car Wash closes at 6pm. Copyright © 2019, Sno-White Car Wash, All Rights Reserved.